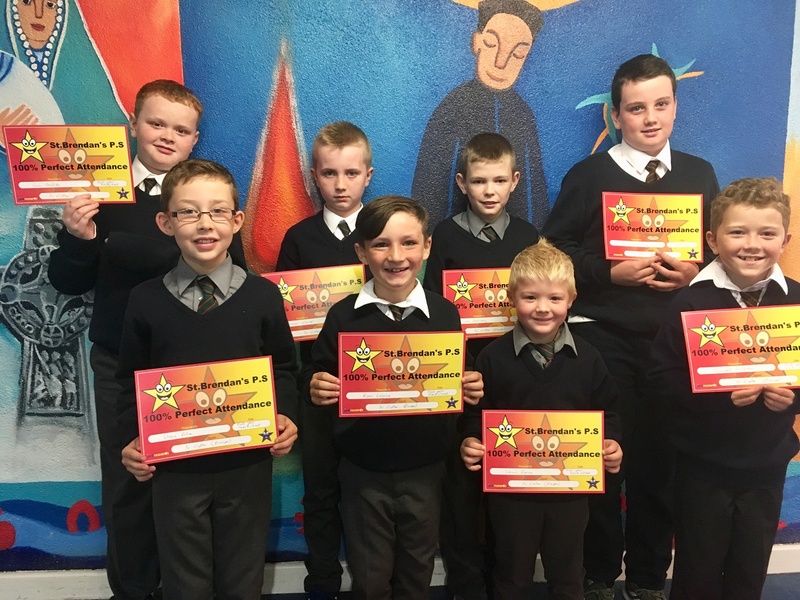 Pictured are boys who received certs for 100% attendance last school year – 2017/2018 – Well done to the boys and their families. 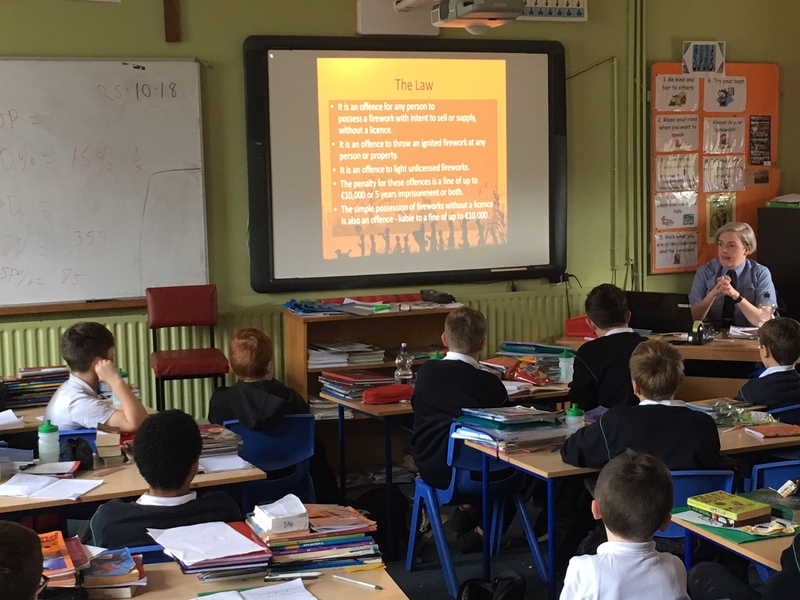 As part of our ongoing Social, Personal and Health Education (SPHE) programme in our schools, we have invited Mrs. Marion Flanagan to address you and the pupils in 5th class on the topic of ‘Bullying/Cyber-Bullying: Interventions & Prevention’. These final years in Primary school are a crucial time in your child’s emotional and personal development. 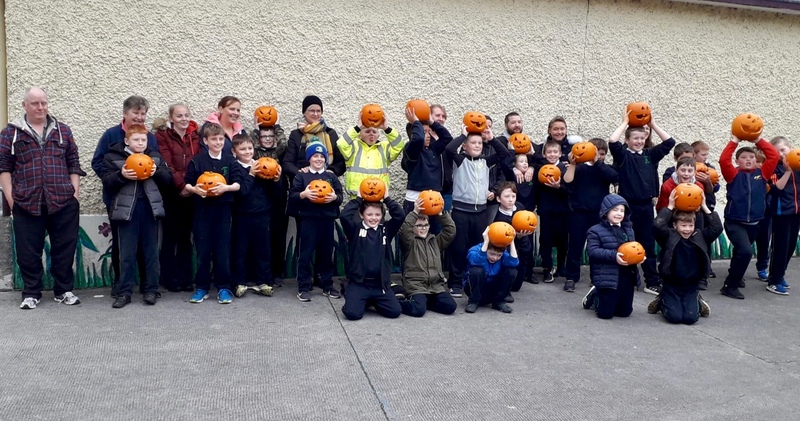 They are developing their own personalities and require support and guidance to enhance their personal self-esteem and confidence. They need to be aware of the consequences of exclusion and the importance of acceptance of difference. Marion will address difficult parenting issues, the sometimes negative influence of social media and the importance of encouraging independent and critical thinking. The presentation will discuss the area of Cyber-bullying and Internet Safety as well as the traditional means of bullying which are still rampant and how parents can support the school to intervene and prevent such behaviours. We have chosen 5th class to take part in this evening as we feel the lessons to be learned from this presentation need to involve our senior pupils. We are giving them the ownership of the lessons to be learned from Marion’s talk. 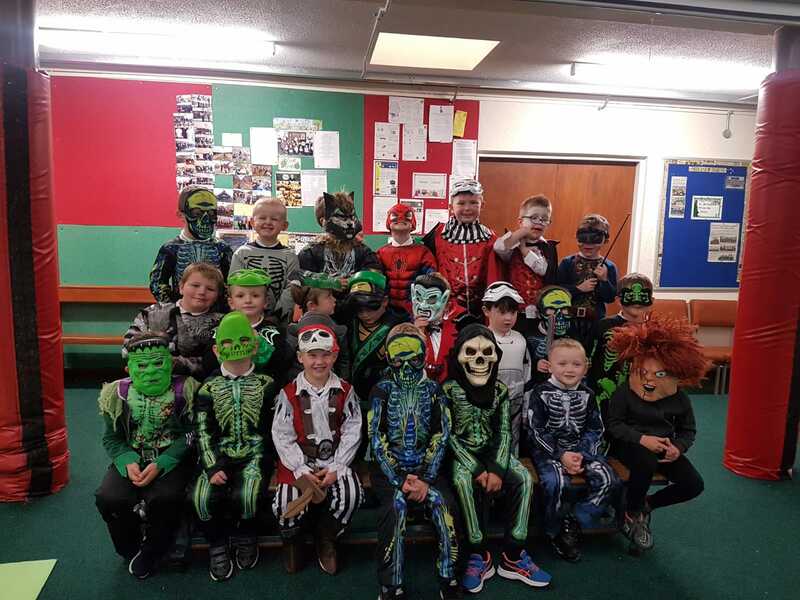 We are requesting that each child and a parent/guardian are in attendance on the evening which will include a questionnaire for pupils, a power-point presentation and some relevant handouts. Tea/Coffee and refreshments will be served on the night. Please fill out the information on the attached sheet and return it with your son to school tomorrow. Hard to believe that January is done and dusted!! As we face into February our midterm break is only around the bend. With this in mind we are really encouraging full attendance across the board. I was super impressed at the school assembly on the 18th January by all the boys who had full or almost full attendance. Keep up the good work. Mairead Keevey, Mr. Crofton and myself are continuously checking the roll books and keeping an eye on everyone’s attendance. This is going to be one busy term. I urge parents to keep an eye out for the lovely ‘yellow’ notes that come home in the boy’s bags. 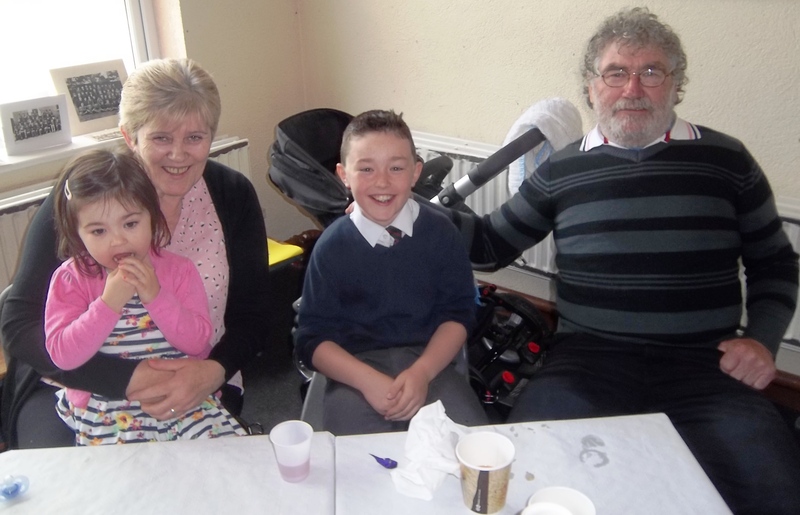 Maths for Fun, Grandparent’s Day, Seachtain na Gaeilge, Zumba, Walking, Baking and much more will be coming your way this term. It is so important to read and reply to these notes so as no one is left disappointed. We will also be hosting an information evening in the next couple of weeks about Internet/Phone safety. Do you know what your child is doing online?! This is a fantastic presentation so WATCH THIS SPACE!! H.S.C.L Update: Hi all! It has been lovely settling back in and seeing faces old and new. I have enjoyed catching up with everyone and really look forward to visiting all our new Junior Infant parents over the next few weeks. 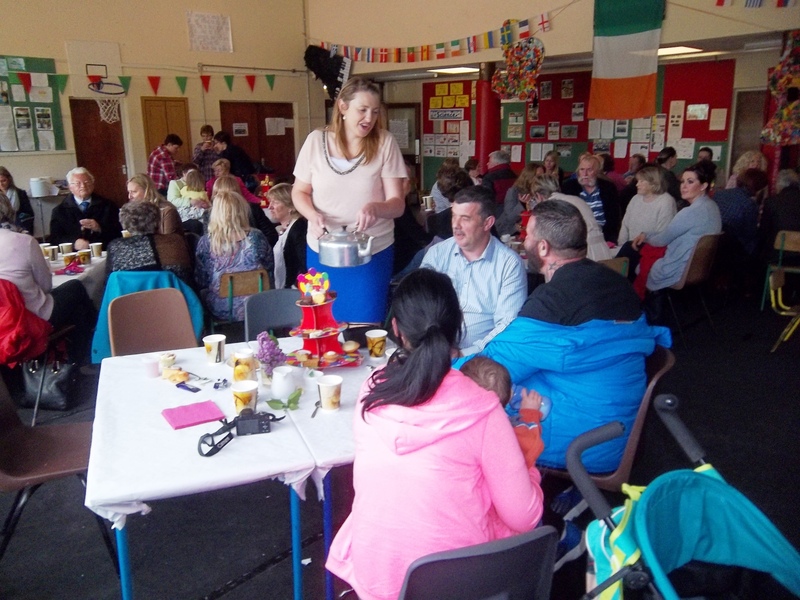 Our ‘Fantastic Fruit Mammies’ are back in action. Every child in our school gets a piece of fruit everyday as part of our Healthy Eating endeavour! Our school lunches are also going down a treat and the feedback has been brilliant. 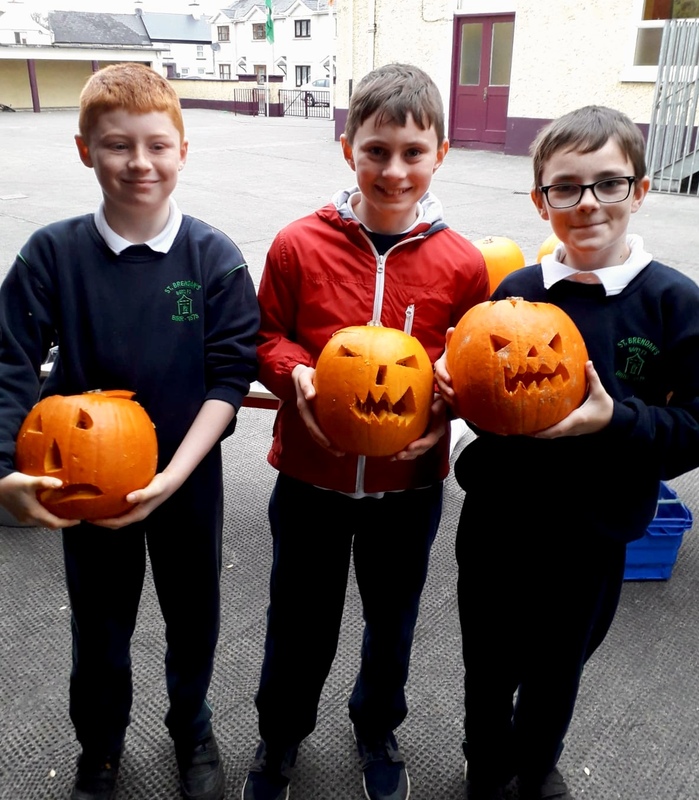 Don’t forget if you want to change your order just log onto carambola.ie .I will be looking for Volunteers for Science For Fun, Maths For Fun, Action Maths and Story Sacks after Midterm. Please try to get involved….It is an experience you will enjoy. Enjoy the break!! Richelle. How time flies when you’re having fun! I can’t believe we are at the Halloween Midterm point. I feel like there is not enough time in the day to get around to all the activities that we have had going on over the past two months. First off I want to mention our ‘Magic Garden’. It is now back to its magical status simply because we have had a fantastic bunch of Dad’s working tirelessly to get it that way. 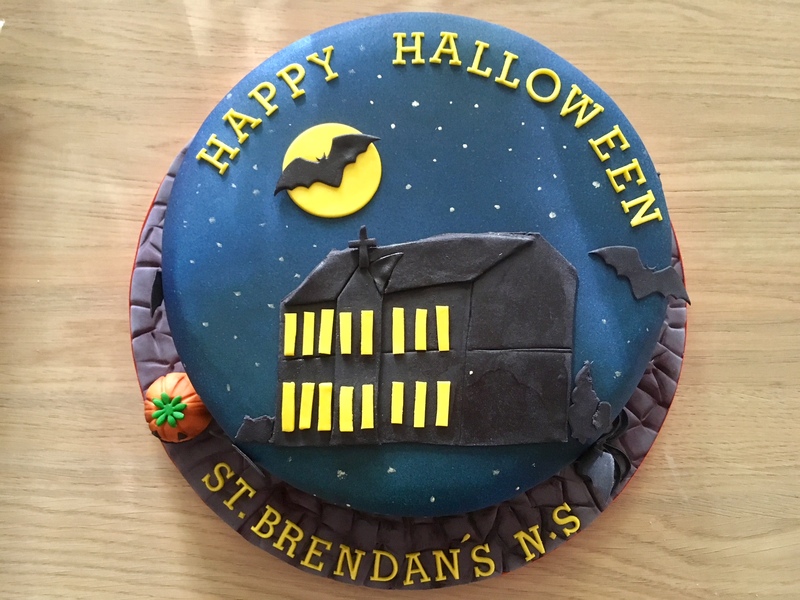 I want to give a big thank you on behalf of the students and staff at St. Brendan’s to: David Lynskey, Liam Hanlon, Ivan Lynskey, Joe Bennett and Mick Hansbury. This bunch of Dads have given us back our wonderful garden. We hope that different classes will take on different projects in the garden. There are a number of raised beds, flowers and piece de resistance…our Polytunnel!! Green fingers…here we come. There is another group of volunteers here who’s work often goes unnoticed. They are all the Mammies who do our fruit every single morning. They come in, the wash, the chop, the de-seed and they deliver the fruit to our classrooms. I am personally so grateful to them all. I didn’t have to beg…the offered their help as they do every year. We as a school owe them a huge THANK YOU!! There is too many to mention individually but I will get round to thanking you all properly soon. Baking is back…and I for one am so excited. I was overwhelmed with interest old and new for this class. Gráinne is so excited to be back in the kitchen also and has loads of yummy recipes up her sleeve. It’s never too late to get involved. Drop me a line if you have any interest in eating delicious goodies!! We had a fantastic response to our numeracy survey and would like to thank you all for taking part. 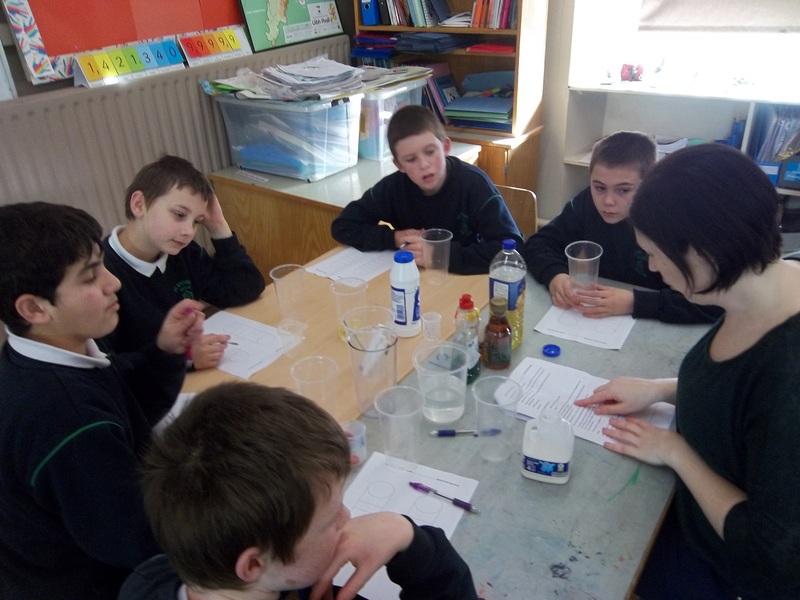 The results were very interesting and have given us a lot of food for thought. 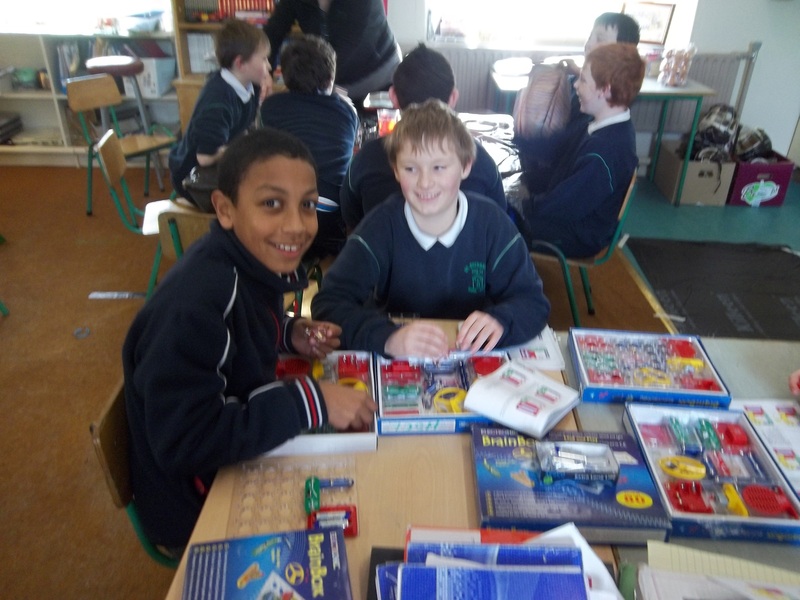 Maths for Fun arose as an area of interest to parents and staff alike…..great minds…as they say. So, with that in mind I am looking for volunteers. I will be sending out a note before Halloween and hope to get going after midterm . We might start with 1st class and see how we go from there. I am looking for a team of parents to get involved. 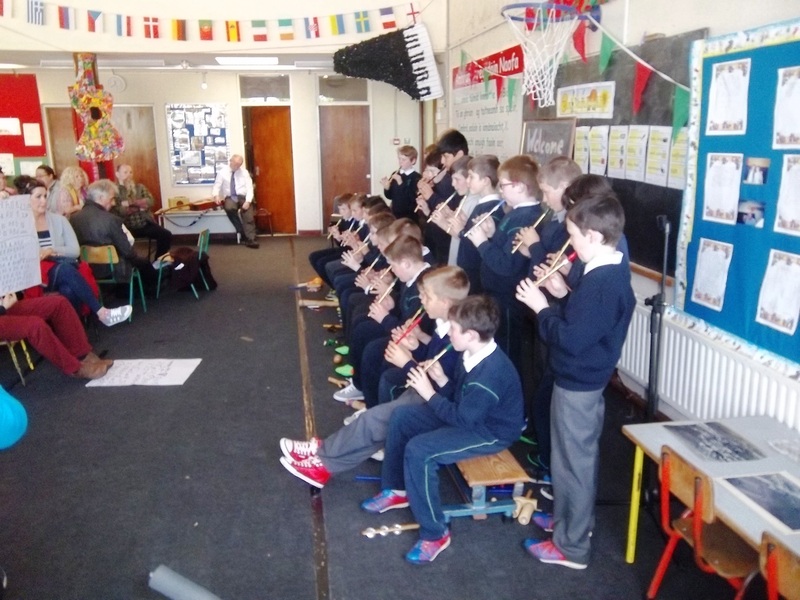 We hope to run the games for 4 weeks and I know each and every boy in 1st class would love to see their Mammy, Daddy, Granny or Granddad’s coming in to their class and getting involved in their learning. I will show all the volunteers the different games and challenges we have and go through them thoroughly. C’mon…..get involved!! I have been around to so many different houses introducing myself and drinking countless cups of tea!! I just want to thank you all so much for making me feel more than welcome in your homes. It is an absolute honour to be welcomed so openly. I hope to build on these relationships over the coming years and hope that you all know you can call on me anytime for advice, input or just a chat. Parents, you are invited to join us for a lovely walk in Knockbarron Wood, Kinnitty. The forecast is quite good for Friday so let’s make the most of it! 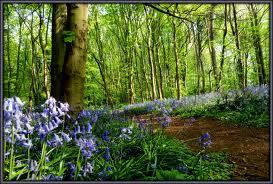 The bluebells are in full flower and would bring a smile to your face and put you in good form for the weekend ahead! 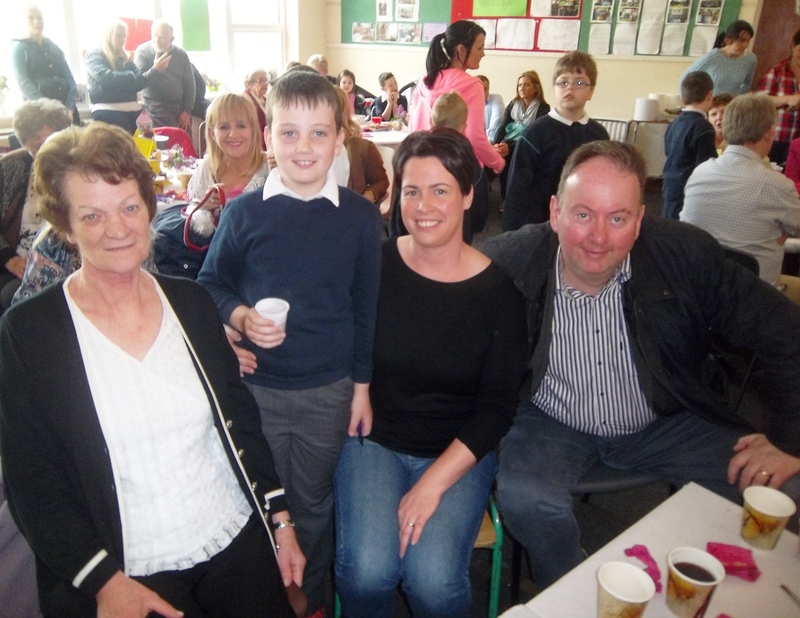 We will meet at 9.30am near the playground carpark where we will organise drives to Kinnitty. Bring a drink and wear comfortable shoes. This walk is through a wood, so it isn’t suitable for buggies as it’s a bit hilly in places. We will be back in Birr again for 12pm. Hope you can make it! 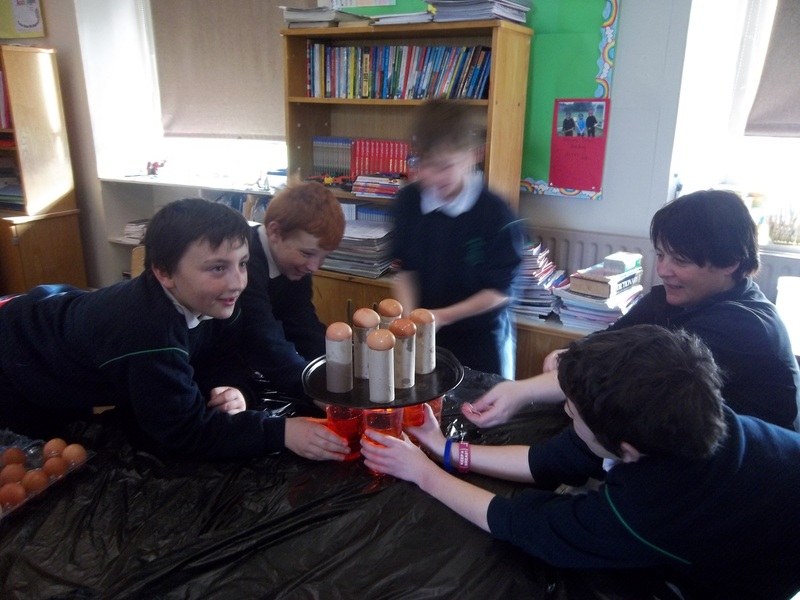 5th class had great fun over the past 5 weeks participating in Science for Fun! 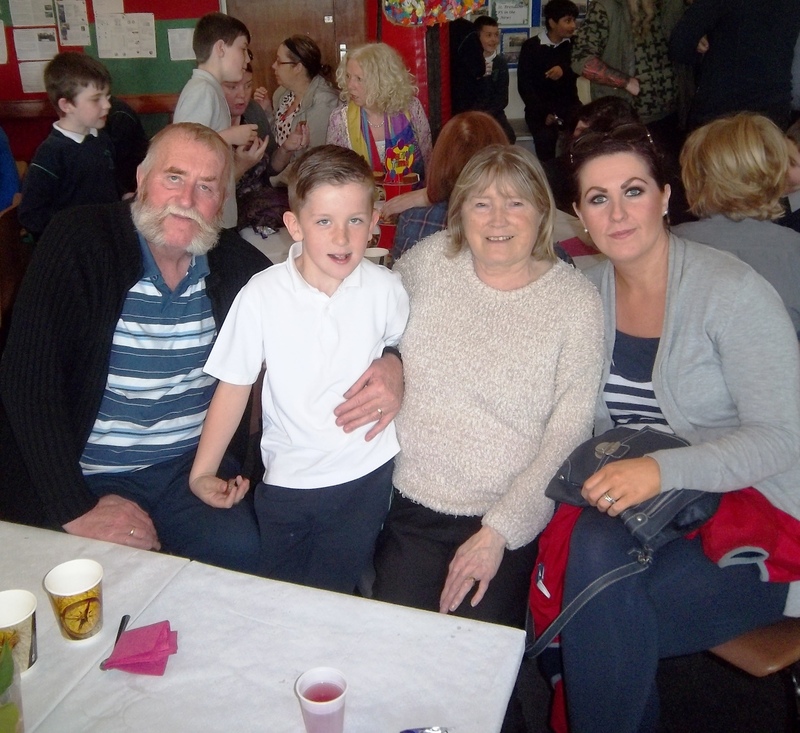 We had fantastic parents who came along and helped out every Tuesday. 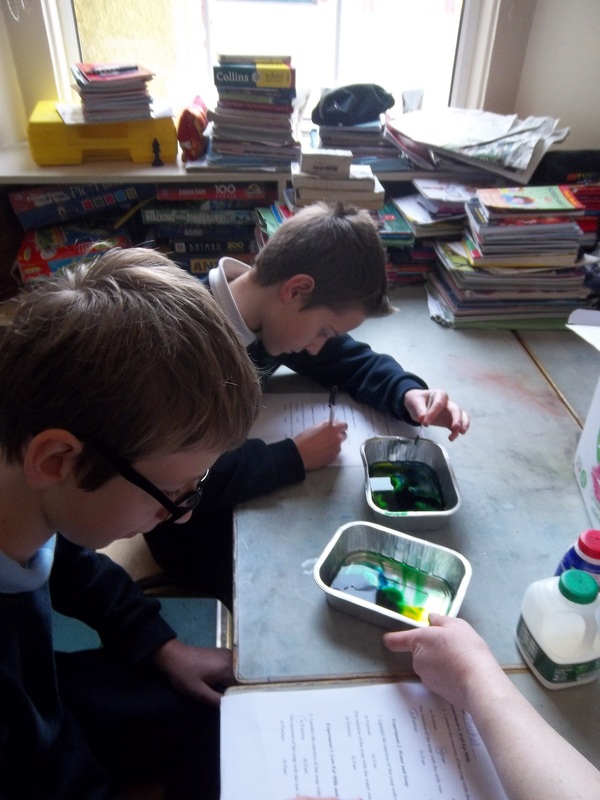 from constructing periscopes to colour swirling milk!! 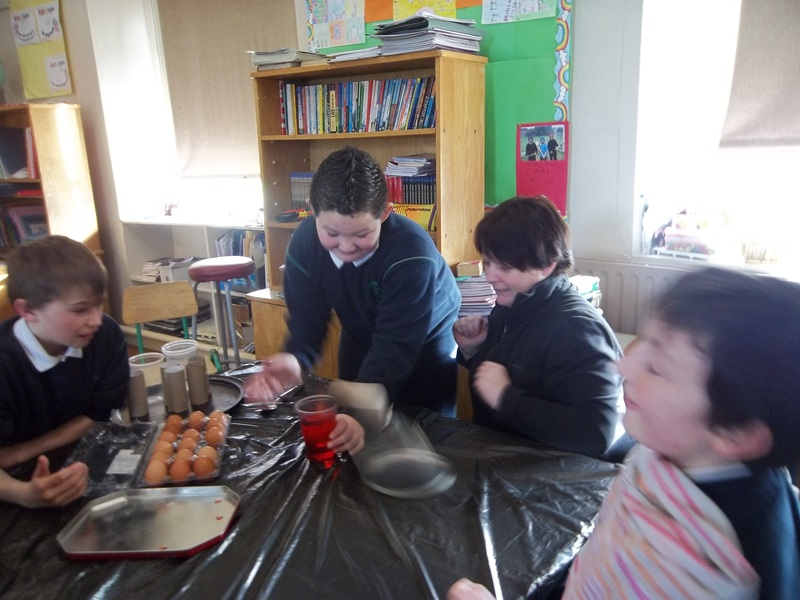 Many thanks to Lorraine, Martina, Amanda, Paddy, Ms. Ward and all of 5th class for taking part and making it a super science for fun class!! boldly going where no man has gone before!